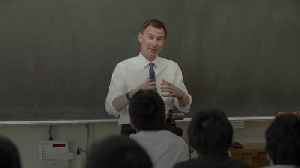 Jeremy Hunt warned that Brexit could be reversed if the British parliament reject Theresa May's plan. 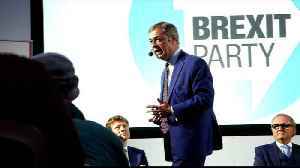 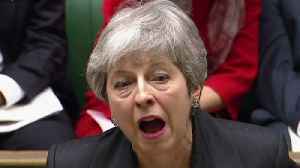 Brexit could be reversed if lawmakers reject the government's exit deal, British foreign minister Jeremy Hunt said on Sunday (March 10) after two major eurosceptic factions in parliament warned that Prime Minister Theresa May was facing a heavy defeat. 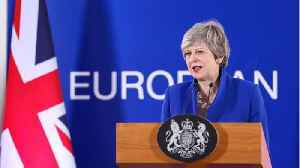 Just 19 days before the United Kingdom is due to leave the EU on March 29, May is scrambling to secure last-minute changes to an EU exit treaty before parliament votes on Tuesday (March 12) on whether to approve the deal. 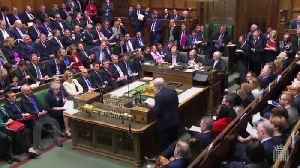 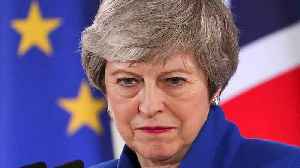 If she fails, lawmakers are expected to force May to seek a delay to Brexit which some fear could see the 2016 decision to leave the bloc reversed. 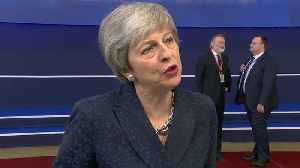 Others argue that without a delay Britain faces an economic shock if it leaves without a deal. 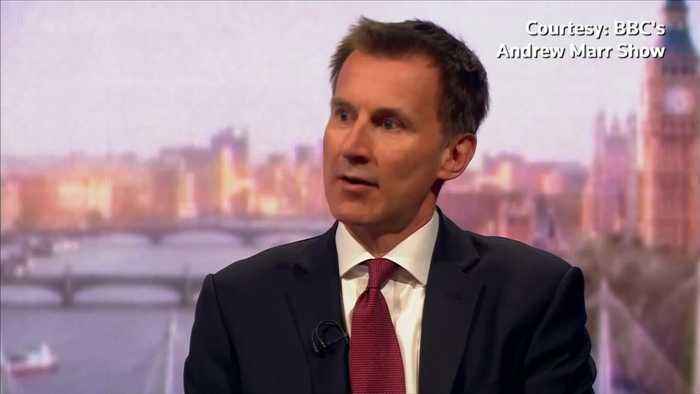 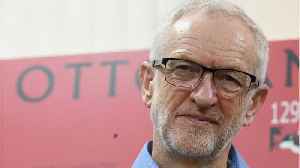 "We have an opportunity now to leave on March 29 or shortly thereafter and it's important we grasp that opportunity because there is wind in the sails of people trying to stop Brexit," Hunt told the BBC.